Undocumented immigrants are foreign individuals who enter into the United States without obtaining the appropriate visa. It is illegal for an individual to enter into the country without the appropriate documentation. Under immigration laws, individuals who are located residing in the United States without the necessary documentation will be deported and returned to their country of citizenship. As a result of the Illegal Immigration Reform and Immigrant Responsibility Act, which was passed in 1996, individuals found illegally residing in the country for more than 180 days will be deported and prohibited from reentering the country for an extended period of time. For instance, an individual illegally living in the U.S. for less than one year will be banned from the country for a 3 year period. 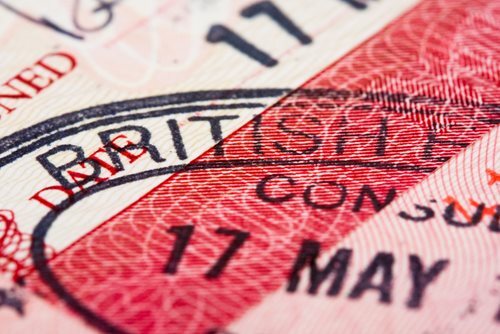 This means that he/she will not be able to obtain a visa to legally enter the country for 3 years. If he/she has illegally resided in the U.S. for more than 1 year, he/she will be banned for a 10 year period.